Read more about Basketball Stars on our blog! 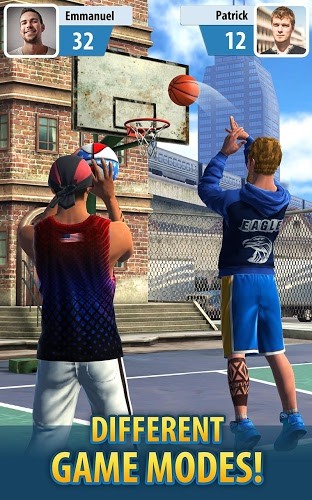 You can now play one of the most popular basketball video games right on your computer. 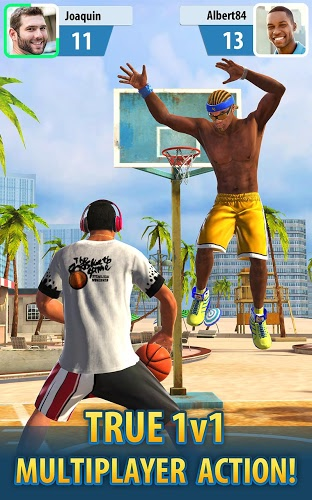 Play Basketball Stars on PC and Mac with the free BlueStacks player to experience the most intense and engrossing sports game to hit the Android platform. 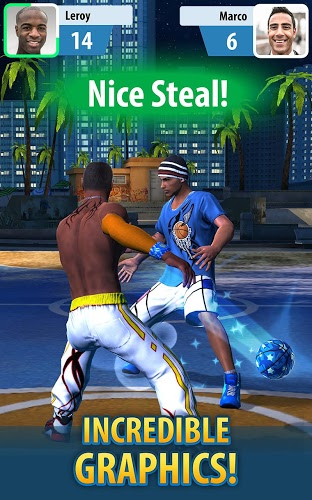 Play exciting 1v1 against players all over the world as you marvel at the amazing graphics and animations. You can now play against friends via social networks or strangers in real-time and show them who the true king of the Court is. 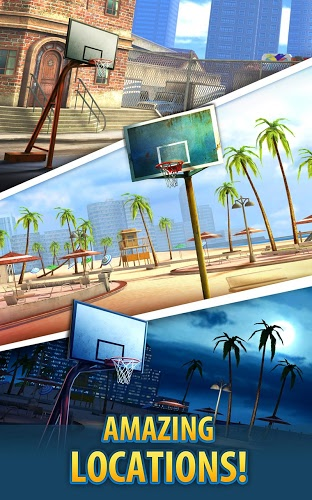 As you spread your skills around the courts, you will earn special rewards and find hundreds of awesome items to unlock. These items include special balls and unique wearables that will improve your game and take your players to the next level. 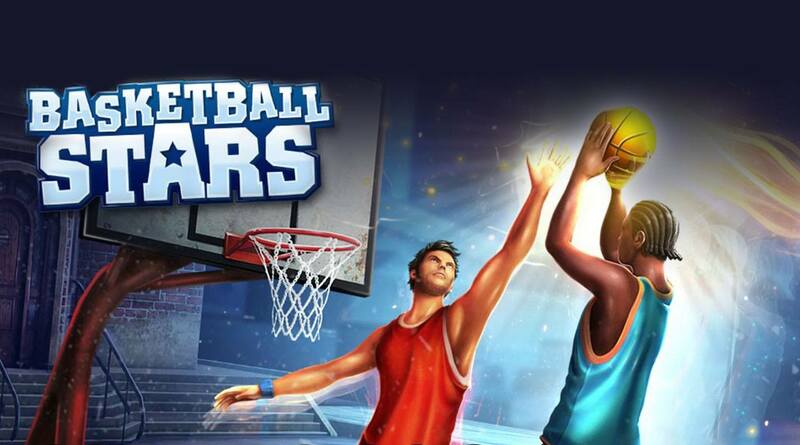 Play Basketball Stars on PC and Mac by clicking the button above. 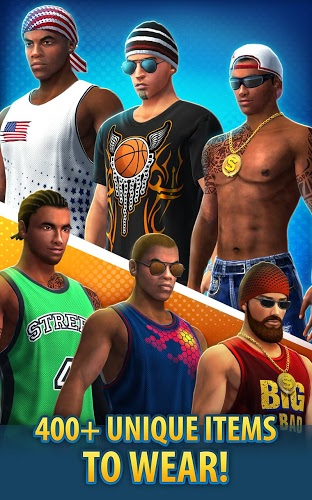 Why play Basketball Stars on Bluestacks? Play Basketball Stars. Redeem your BlueStacks Points. Get rewards! Basketball Stars is a game that comes equipped with OTB(Out of the Box)/Ready to play controls to help you squeeze out every little advantage to beat your competition (Or play comfortably if the game is casual). 6 You're all done! Enjoy playing Basketball Stars on your PC. Now, you can take advantage of exclusive advantages and features when you change the game with the new and improved BlueStacks app for PC and Mac systems. BlueStacks allows anyone to play almost any Android-powered app right on their computer without the need for extra wires, cables, or your mobile device. Instead, BlueStacks installs directly on your computer, so when you sign in with your free Google account, you can access everything Android computing has to offer right on your computer. Watch this video for more information and awesome features of the BlueStacks player. Not only can you play against friends all over the world, but now you can show every crushing defeat to live audiences all over the world. When you Play Bigger with the new and improved BlueStacks 4 player, you can now use the super-convenient one-click controls to stream Basketball Stars to huge communities like Twitch.tv and Facebook Live. Join the new gaming revolution and start streaming your live and recorded Basketball Stars games to fans all over the world to show off your mad b-ball skills, to show tips and tricks to other Basketball Stars fans, or to start cultivating your own online following. No matter what you choose to do with your live video game streaming, the free BlueStacks 4 player will be there to help you.